Torque and current sensing with applied statistical control allows a patented solution to simply and accurately set valve position to eliminate valve lash. DC torqueing tools and torque control traces are monitored to set, or eliminate mechanical valve lash in the valve train. 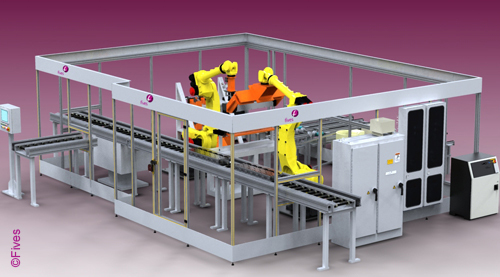 Combined with robotics or hard automation this solution can be applied to most automotive and diesel cylinder head applications as an in-line process control station. This solution eliminated the need for mechanical feeder gages and set up tools.